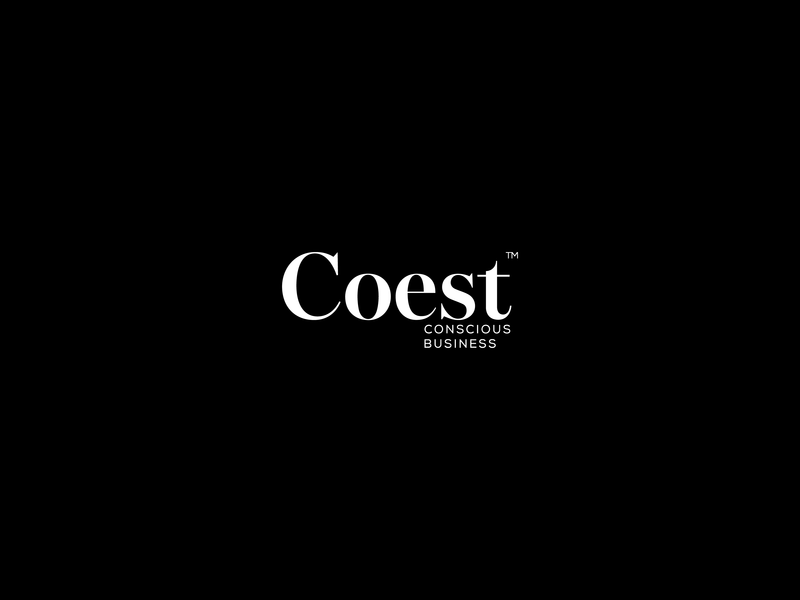 Our union with the team at Coest is the epitome of how we want our relationships to grow and develop. When we met with Ola & Carl-Johan, it was clear from the start that they were looking for a true collaboration. That word gets thrown around more than ever in almost every creative industry, but there are few who understand the depth of collaboration and effort it takes from both parties. What we found when discussing and laying out the needs of Coest was not only their understanding and commitment to create something great together, but a willingness to try and fail as long as we learn and grow from our experiments. As with every growing company, it's brand and identity goes through several phases of development. Each requiring varied amounts of thought and labor to achieve its potential. While discussing and analyzing the Coest brand, we found that aside from needing a complete overhaul, it needed a compass and foundation to stand upon. Being able to describe the values and essence of your brand is one thing. Being able to relay its values and essence without saying a word is an entirely different task. One which we felt needed attention. 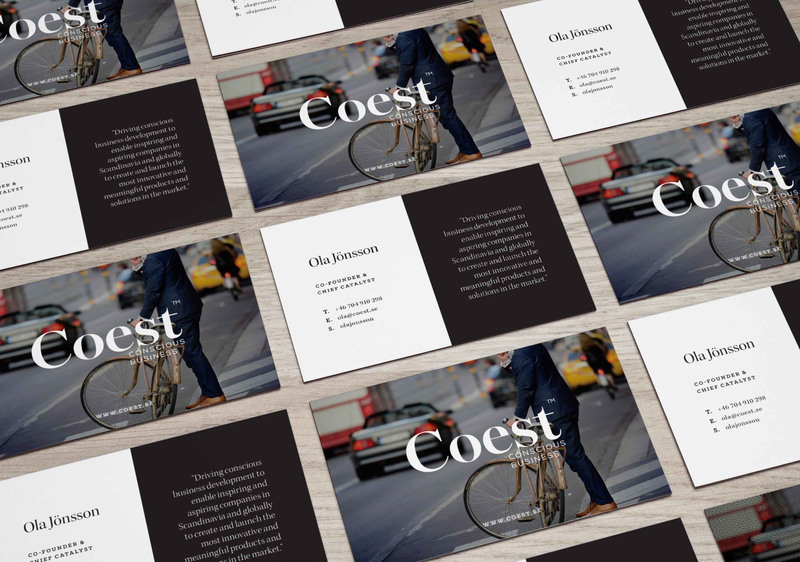 To better express itself independently, Coest needed consistent representation across various mediums. 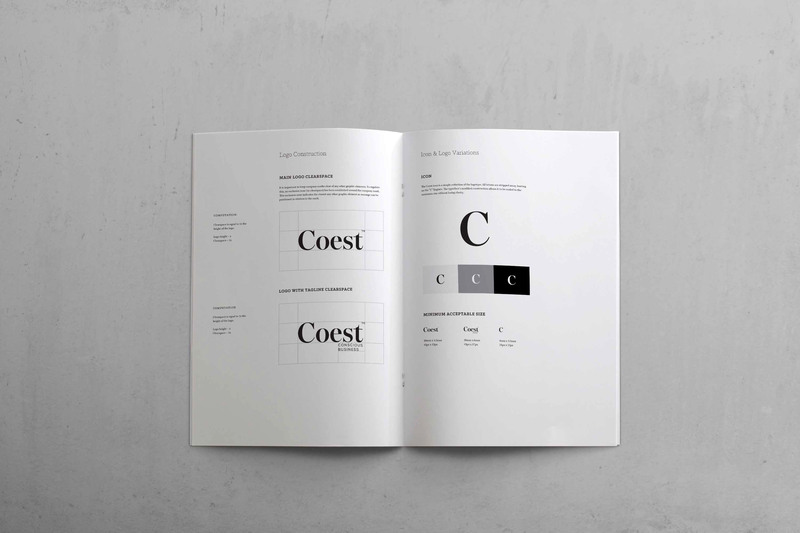 A complete brand evaluation, analysis and study was needed to establish the values and core functions of Coest. This is the cornerstone of developing a visual identity and thus the natural first step. Once complete, a venture into the physical and digital platforms is ignited and a complete brand overhaul is underway. 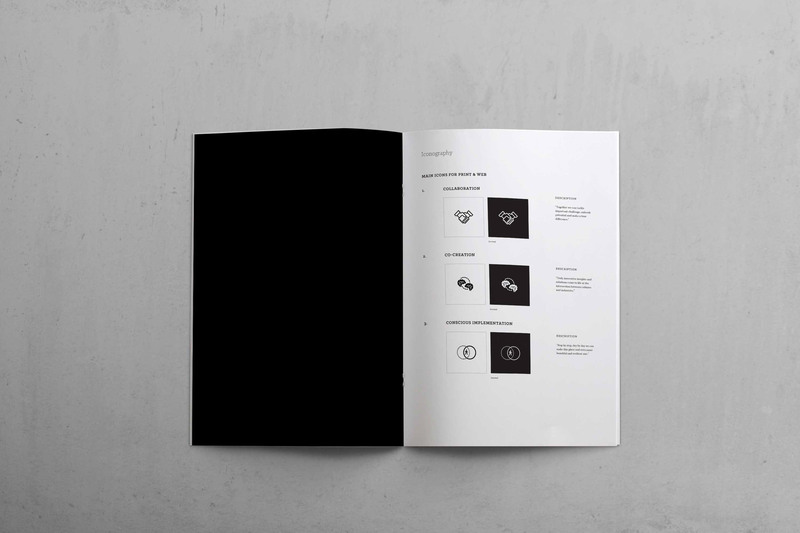 Working closely with Ola & Carl-Johan every step of the way, a brand manual with complete graphic identity, brand mindset, identity positioning, and visual identity was delivered. 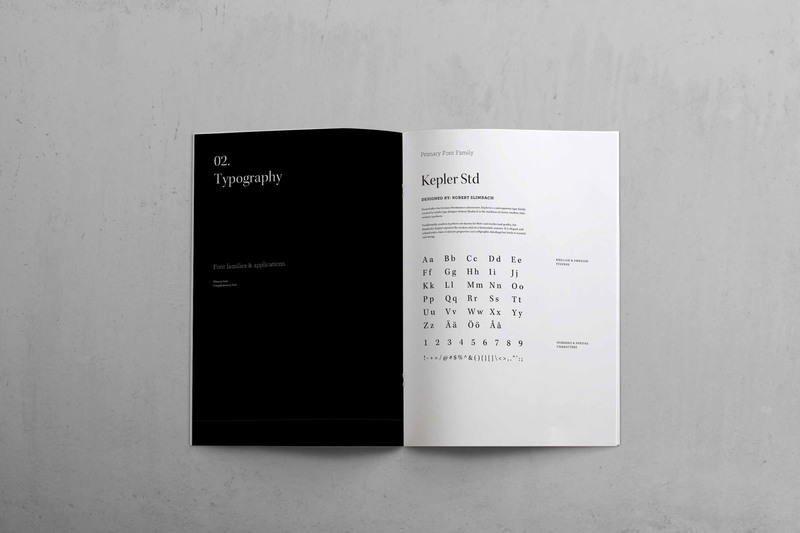 Based on this, we spread out into the web and created a homepage that brings the static brand manual to life. With a solid foundation now in print and web form, we continue our brand development with Coest and venture into the social platform.